Mum makes 50 FREEZABLE and HEALTHY meals for UNDER $100! Wow wow wow! 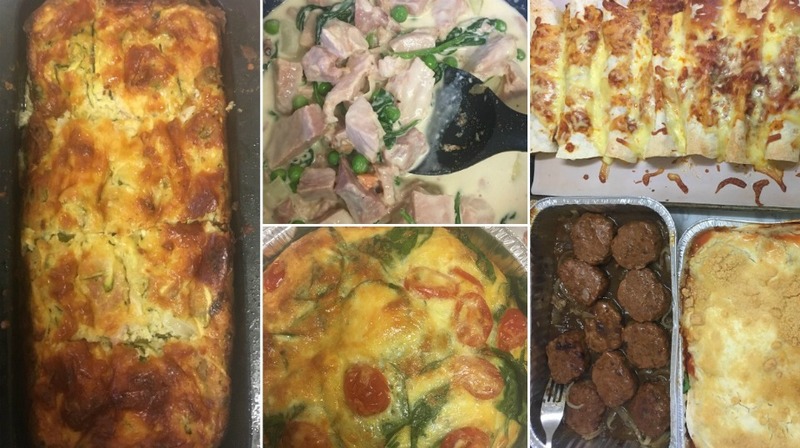 Kaitie Purssell is back in the kitchen impressing us with her INCREDIBLE meal prep! 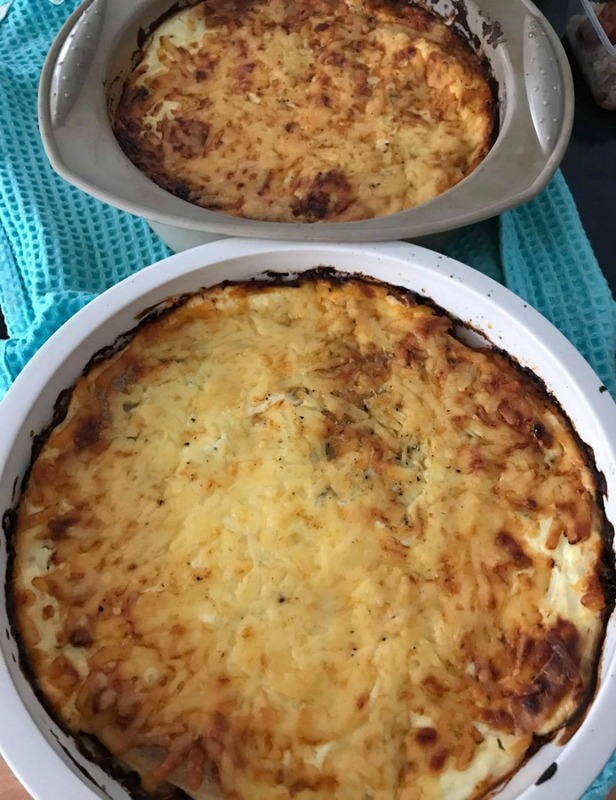 This time the mum-of-two has made 50 freezable meals from the 28 Day Weight Loss Challenge and it cost her under $100 – that works out at under $2 per serving! “All of these meals freeze and reheat well,” says Kaitie. 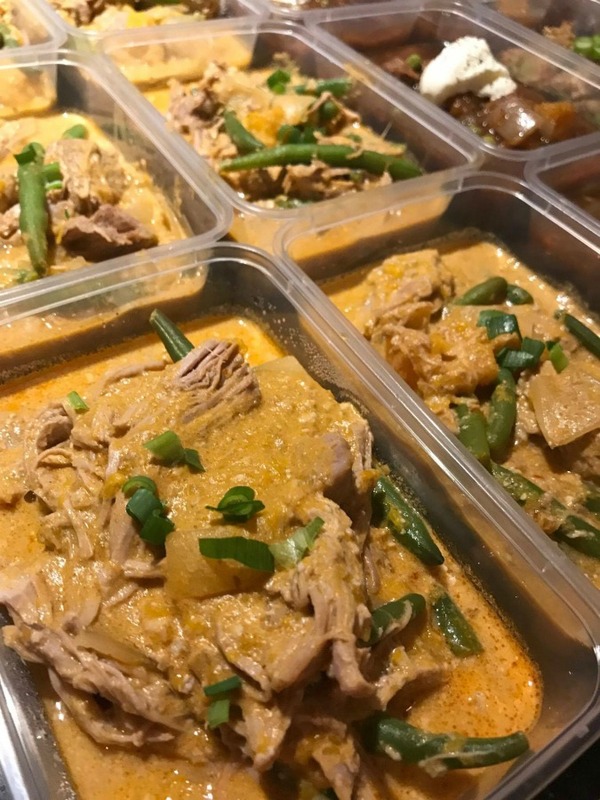 A delicious and easy to prepare slow cooking recipe. Mix and match vegetables to suit what you have on hand. This recipe is 411 calories and can be found on the 28 Day Weight Loss Challenge recipe hub. 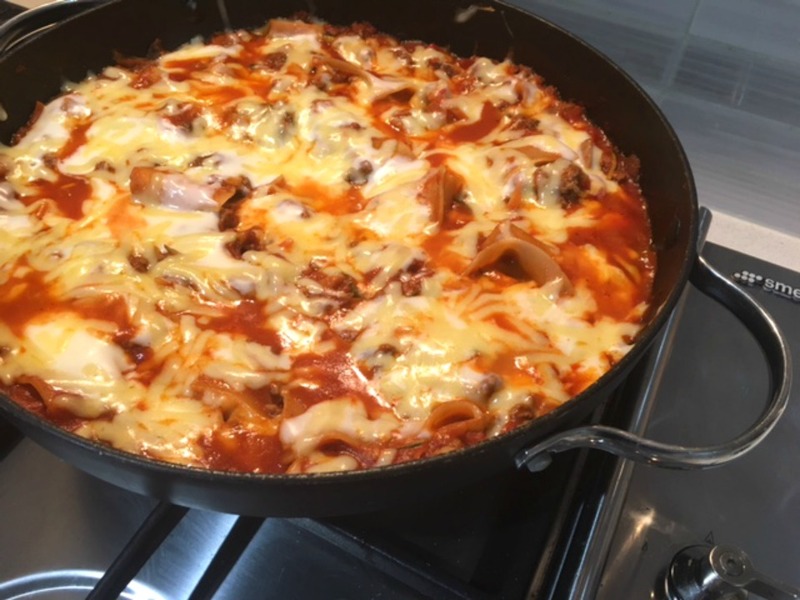 This healthy and delicious version of a Mexican Style Lasagne is ideal when following the 28 Day Weight Loss Challenge. This is a great recipe for a dinner party – and your guests don’t need to know it’s healthy! 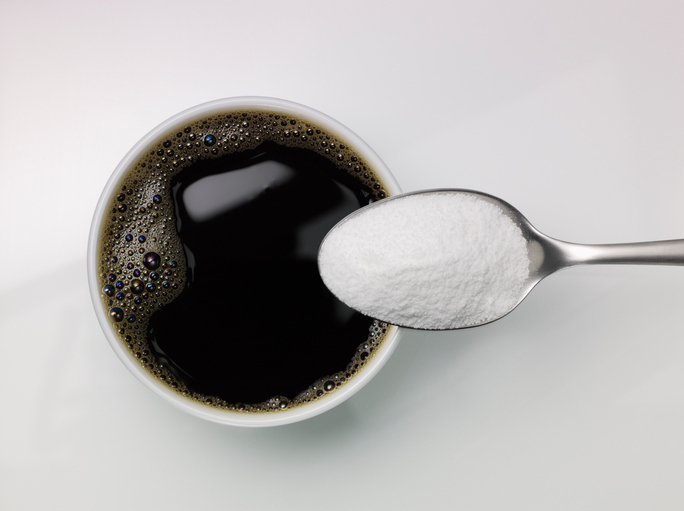 Plus, it’s only 575 calories per serve. A dish full of flavour that is packed with a good serving of vegetables and healthy protein. This recipe is only 307 calories per serve and is available for Challenge members who are on the 28 Day Weight Loss Challenge. 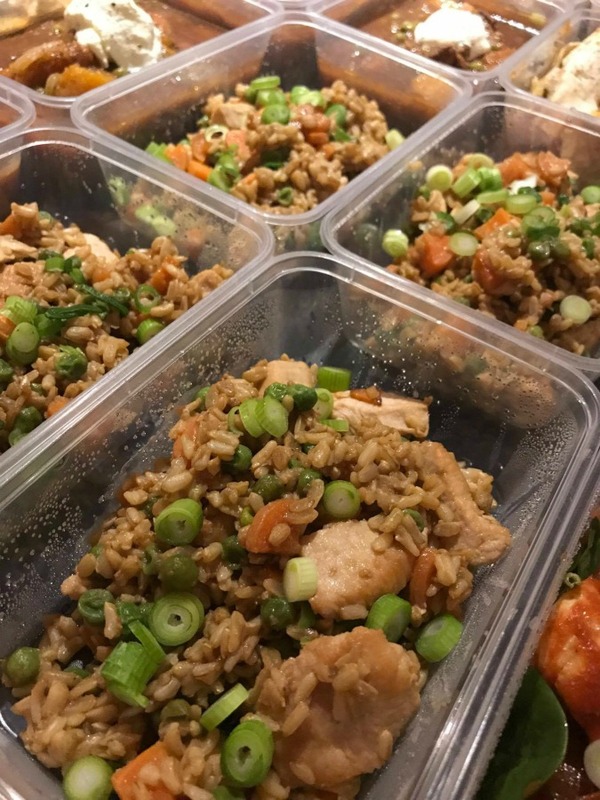 A simple version of fried rice, packed with protein. Fried rice works really well with leftover pre-cooked rice too. This meal is 489 calories per serve and can be found on the 28 Day Weight Loss Challenge recipe hub. 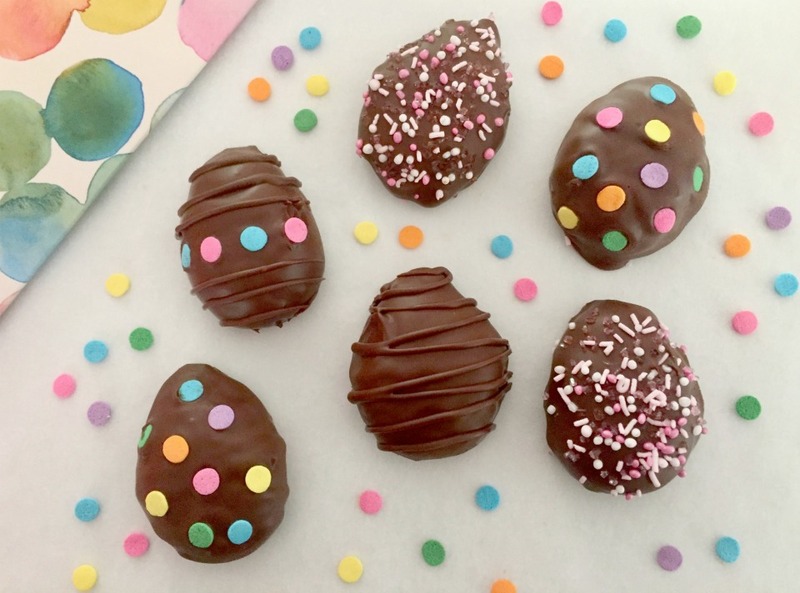 Looking for a recipe that you just know the whole family will love? 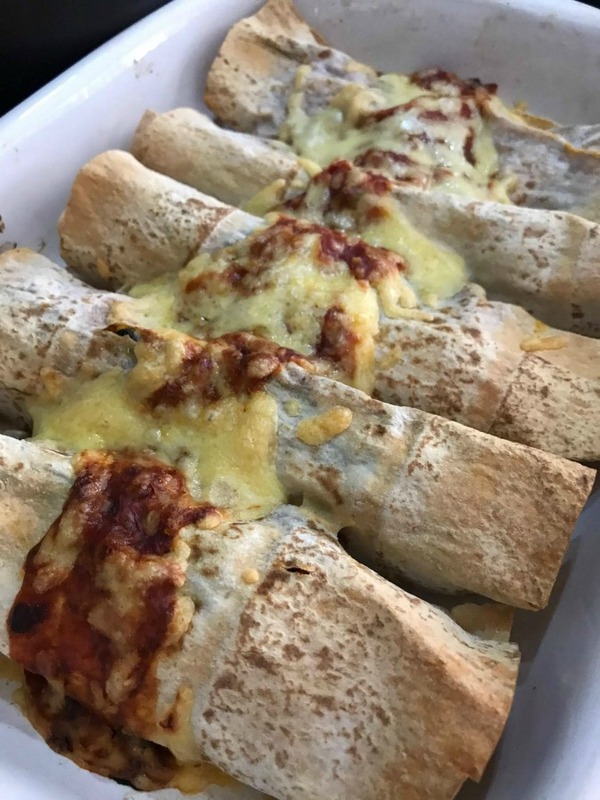 These Healthy Chicken & Chorizo Enchiladas are ideal. 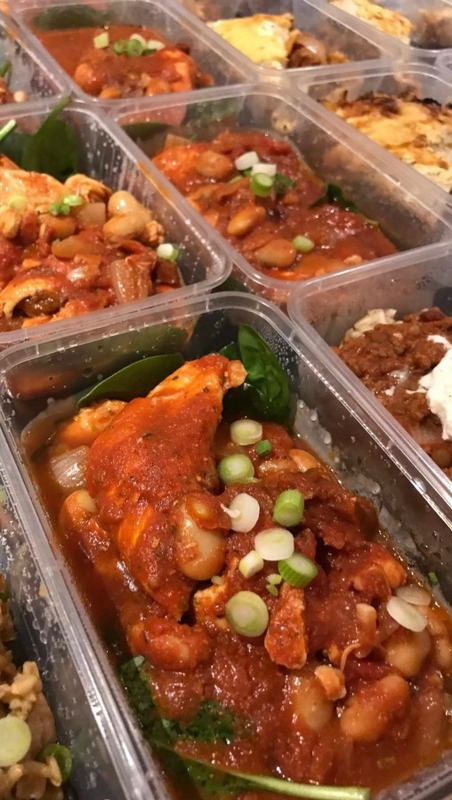 At only 260 calories per serve, these enchiladas from the 28 Day Weight Loss Challenge are perfect if you’re trying to lose weight! This recipe makes 4 serves of delicious, hearty beef stew so you can serve the whole family or freeze in individual portions to enjoy for dinner another day when you’re short on time. This recipe is 309 calories per serve and can also be found on the 28 Day Weight Loss Challenge recipe hub. 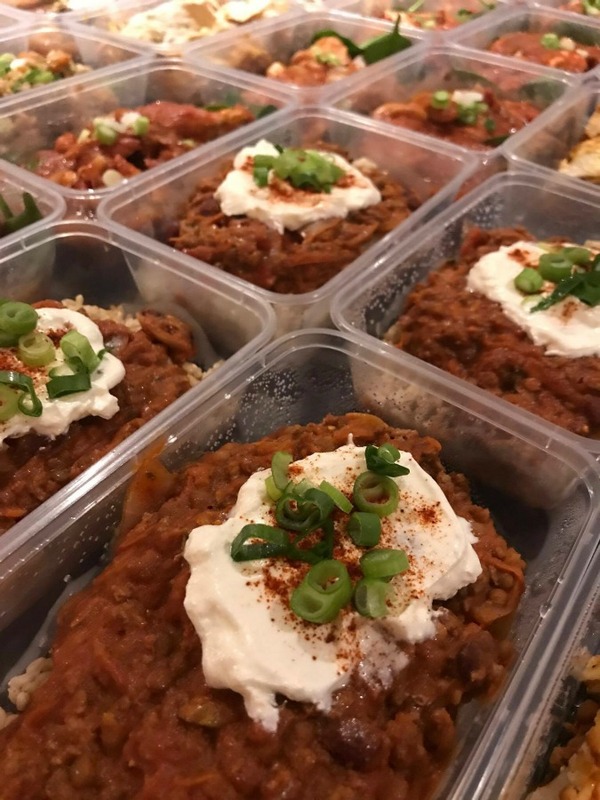 Chilli con carne is a healthy eating option on a budget which is great for the WHOLE family. It only takes 10 minutes to make and you can eat it burrito style, on rice (brown) or with some salad and some tostadas. 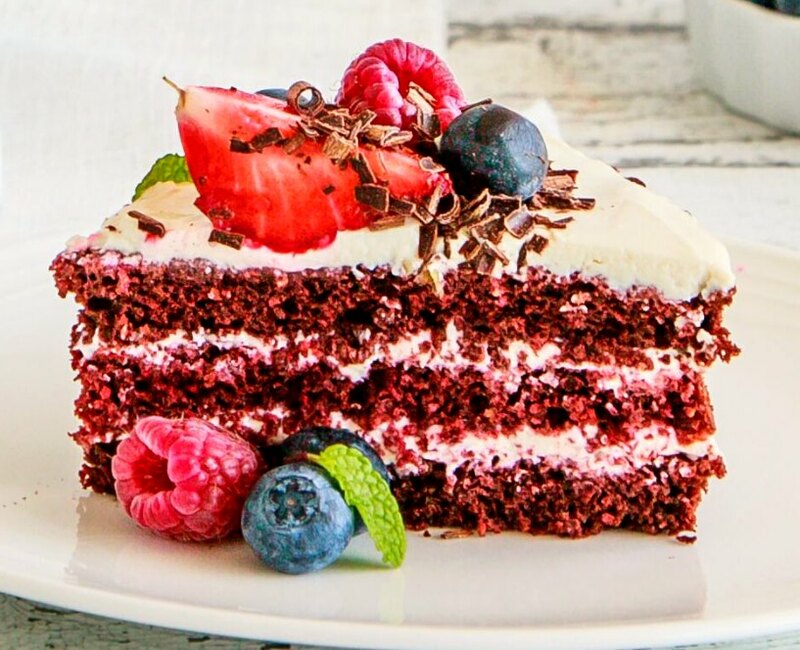 This recipe is 392 calories per serve. Kaitie also made 10 side salads to go with the dinners that she will keep in the fridge. 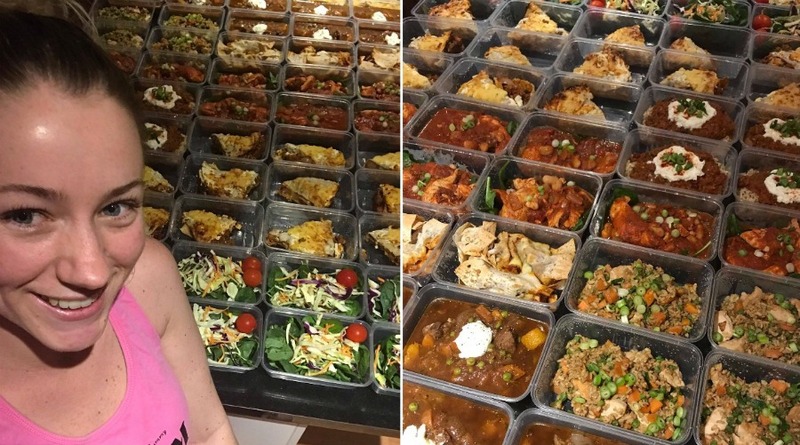 “I know this type of bulk meal pre can make people overwhelmed, and I can see why. 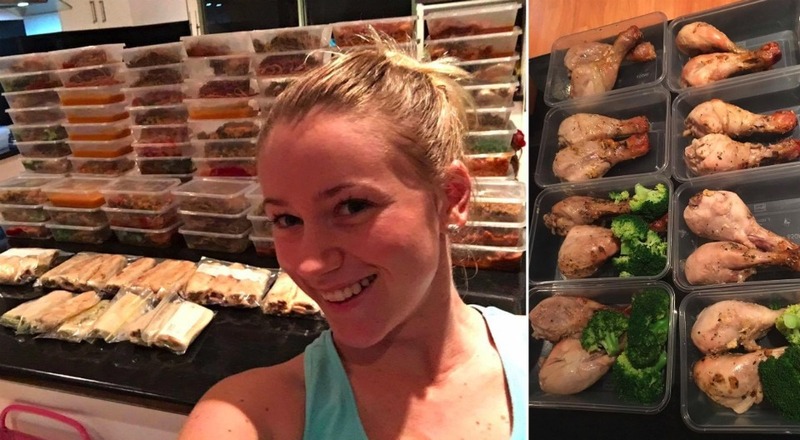 But truly it’s not hard and I recommend those who want to meal prep to start small,” says Kaitie. I refrigerate all of my meals for a few hours before I freeze them. Always label and date all containers so you know what is in each Tupperware in the freezer! 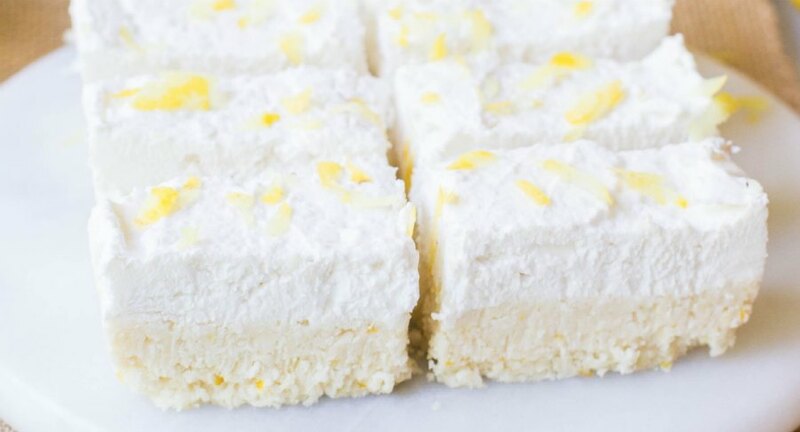 Be sure to rotate if you are adding extras to the freezer regularly. When reheating make sure your food is defrosted properly and reheated in the microwave, oven or saucepan until its BOILING HOT. 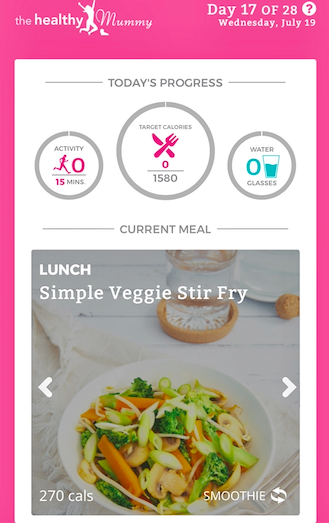 When doing bulk prep, I use the 28 Day Weight Loss Challenge App and change the weekly meal plan to all the leftover options. I then add what I wish to make and the serves. That way no matter what I’m cooking, the App writes my shopping list for me. I mix up my vegetables in my dishes, depending on the prices and what’s in season (it’s usually cheaper). I find most mince dishes, slow cooked meals and stews freeze the best. 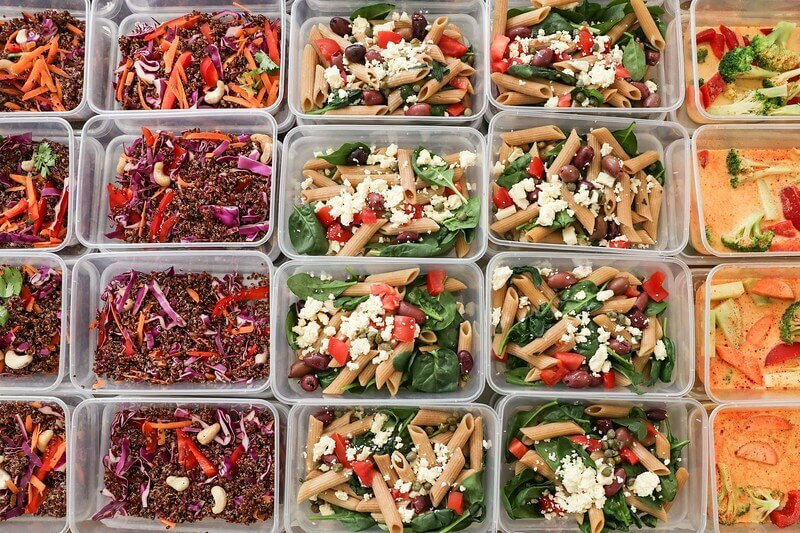 I love having meal prep ready to go, as it makes my life SO MUCH easier. Less dishes, more time with the kids and more time for me to squeeze in my Challenge exercises! 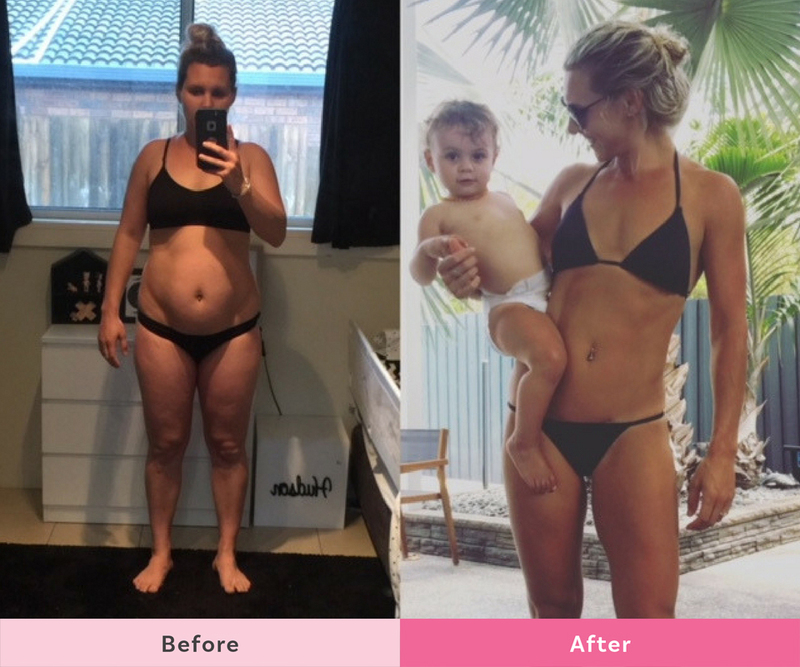 Kaitie credits her incredibly quick slim down to the 28 Day Weight Loss Challenges as well as The Healthy Mummy Smoothies which she has now added to her regime to maintain her weight loss. 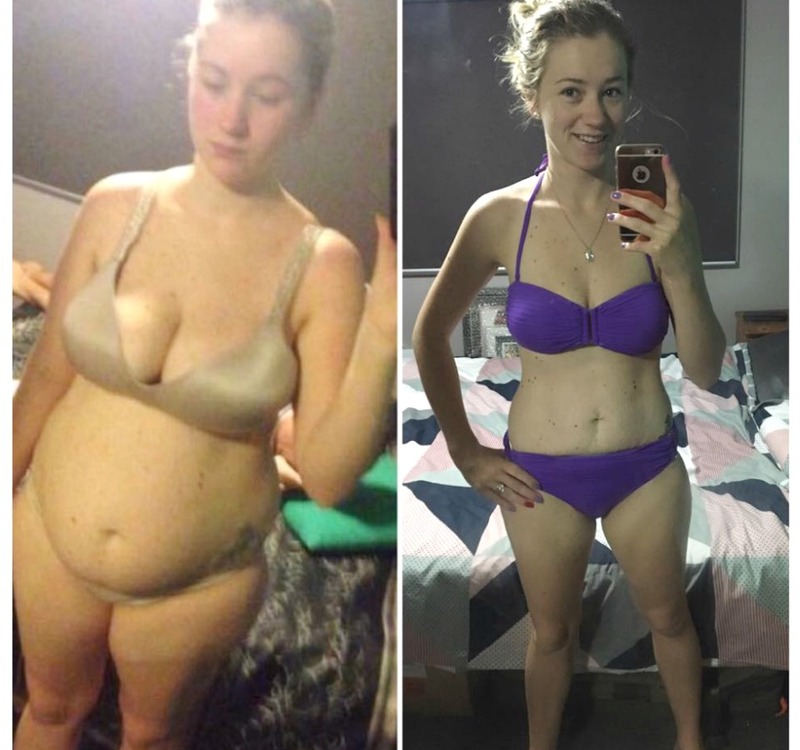 If you are inspired by Kaitie’s meal prep and weight loss journey – and are keen to follow a healthy eating meal plan, master your meal prep skills and tackle your weight – then be sure to check out our 28 Day Weight Loss Challenge. 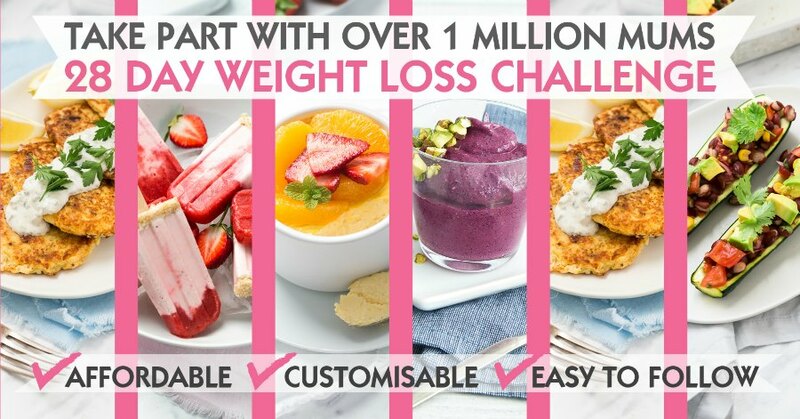 Our 28 Day Weight Loss Challenge has been able to help thousands and thousands of mums lose weight, blast belly fat and improve their overall health through healthy eating plans and exercise programs. To learn more about the 28 Day Weight Loss Challenge click HERE.